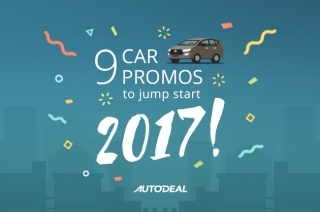 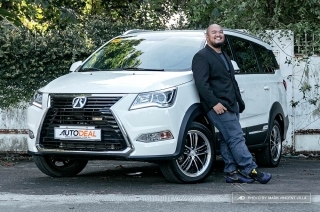 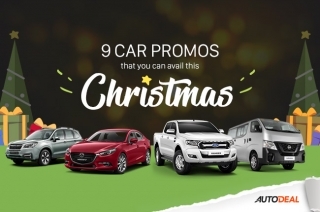 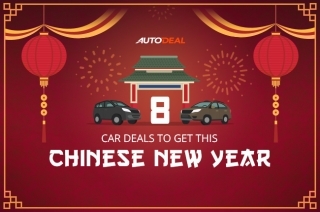 If you’re hunting for cars with the lowest monthly payment, expect AutoDeal to share with you the best deals you can get. 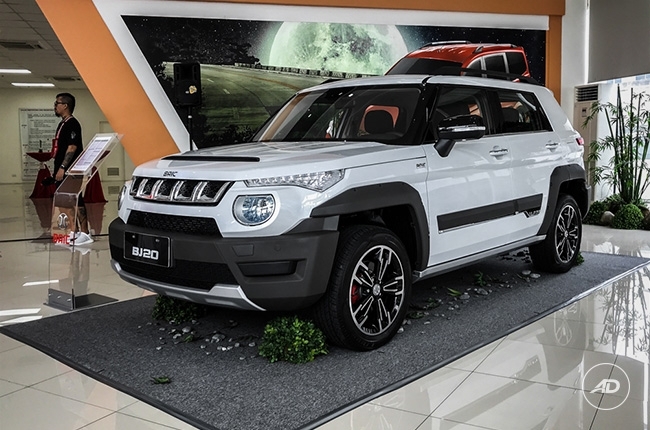 There’s a lot going on inside the M60 that makes its price tag seem like a bargain. 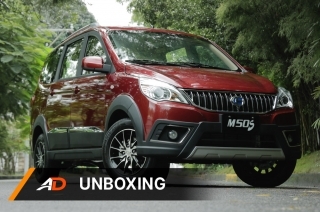 The M60 tries to offer more than the average MPV, but it shines in practicality. 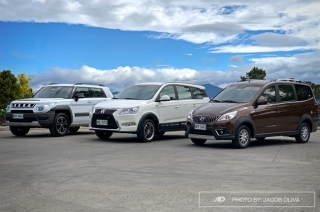 It was a challenging drive, but not impossible inside the BAIC BJ20, M50S, and M60. 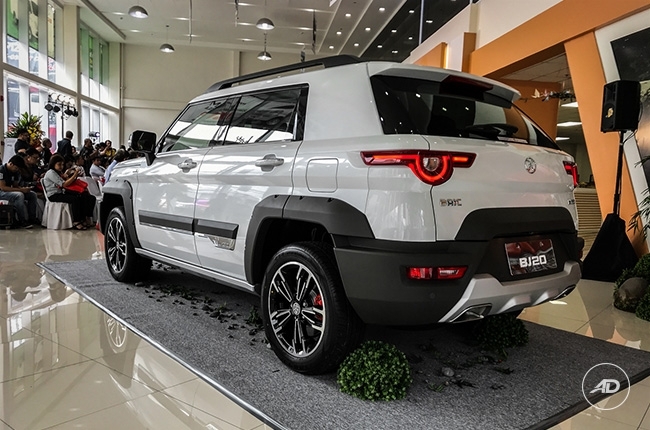 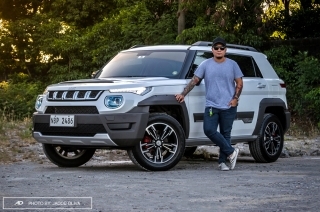 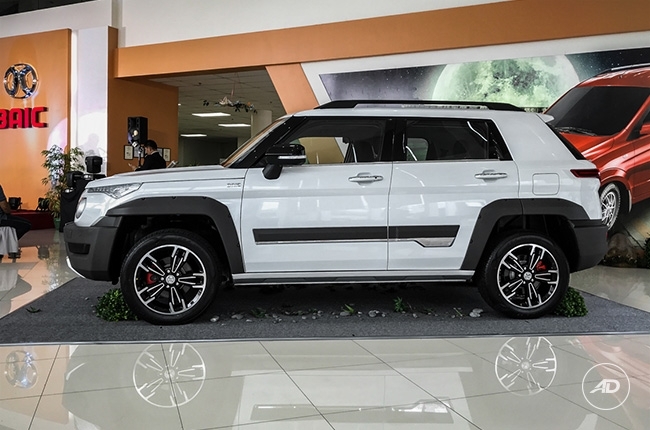 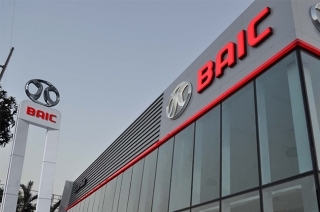 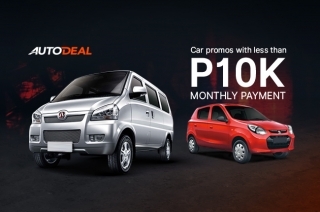 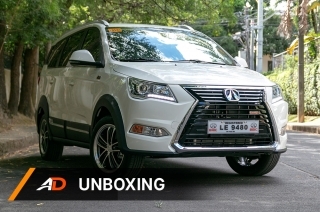 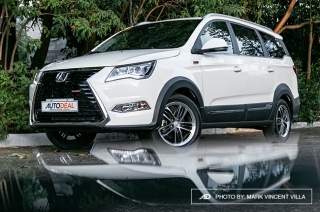 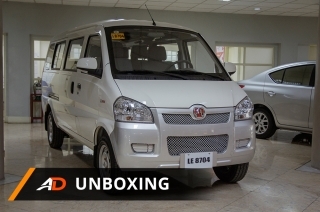 BAIC Philippines’ entry to the small MPV market offers its own take on comfort and style. 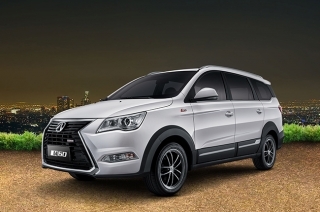 Meet the M50S Ultra Luxury. 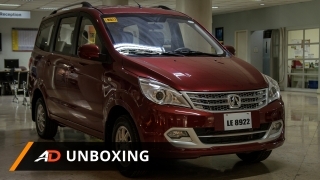 The BAIC M50s is the answer to small families with a limited budget. 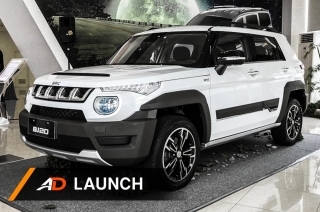 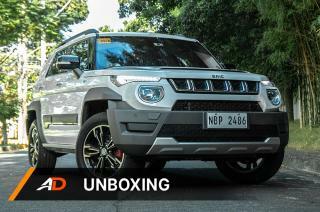 An 11-seater that's around half-a-million; that's more than twice the capacity of popular vehicles in that price point. 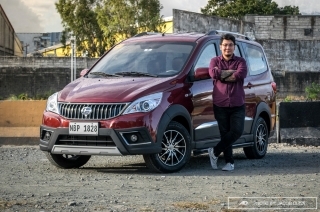 For perspective, for the price of a subcompact hatch, you can get a 7-seater with captain seats instead.